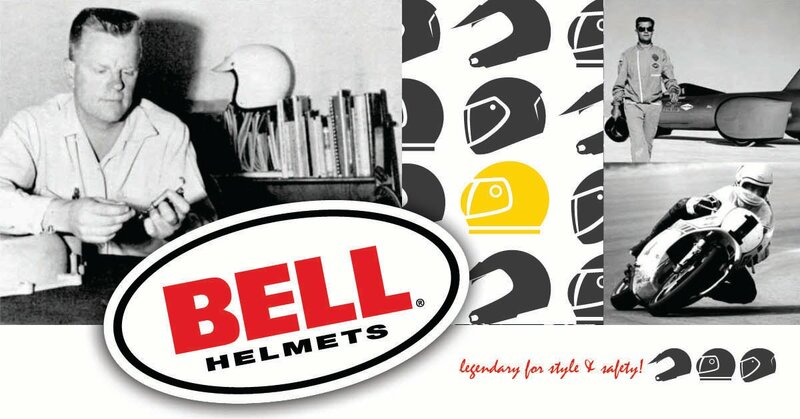 Stand out from the crowd in this awesome looking open face helmet from Bell. Cruise in style: Bell are known for their iconic designs and stand out styles and the new Scout Air is certainly no exception. This lightweight open face combines stand out style with biker protection that you can rely on. Though the helmet is an open face, you have the option to add an accessory shield visor (available separately), to provide wind protection and for a scooter jet look. Bell are so confident in their helmets that they even offer a whopping five year warranty! 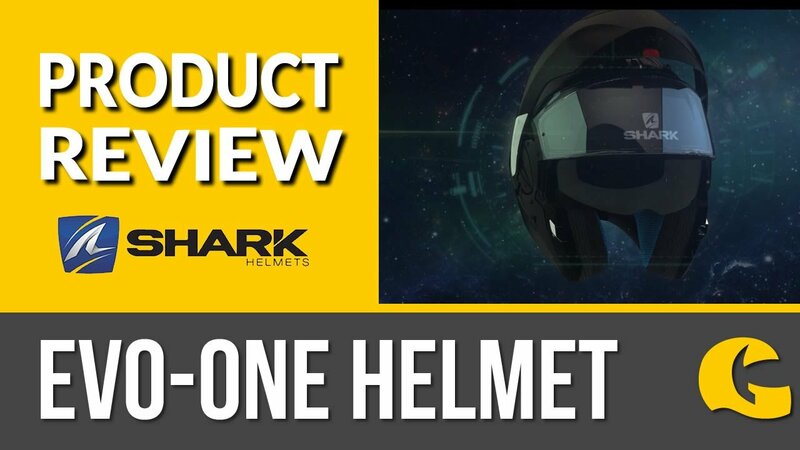 "This helmet is very lightweight and comfy. I purchased the visor accessory for mine also which is great for rainy days."